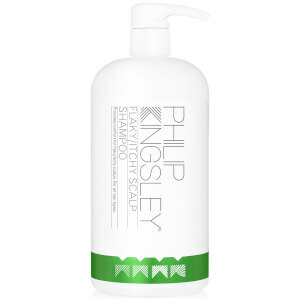 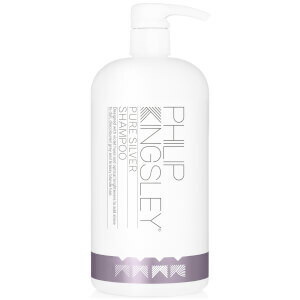 Men's Supersize Duos | Men's Haircare - SkinStore. 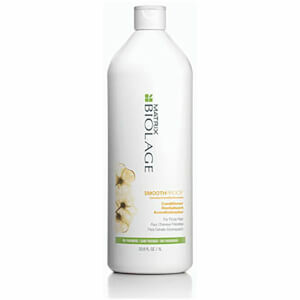 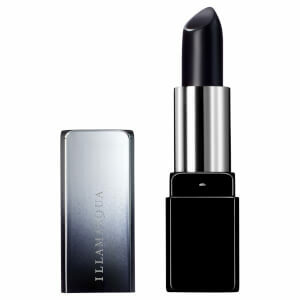 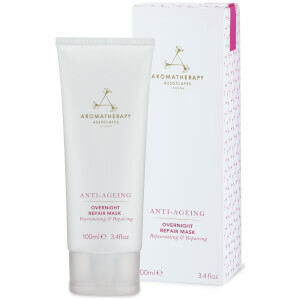 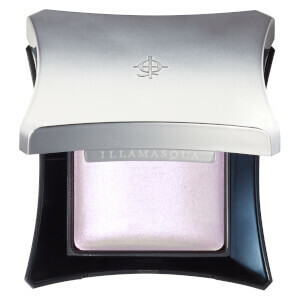 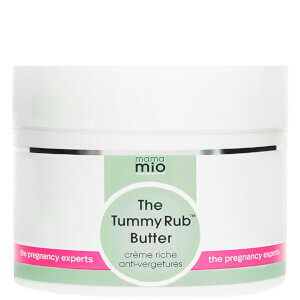 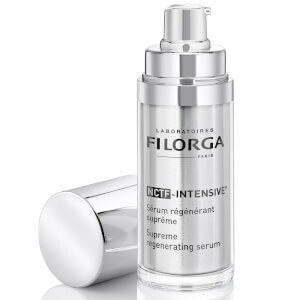 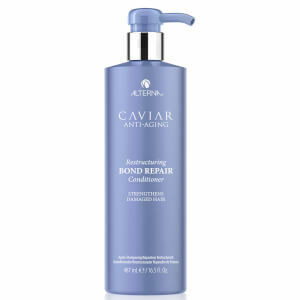 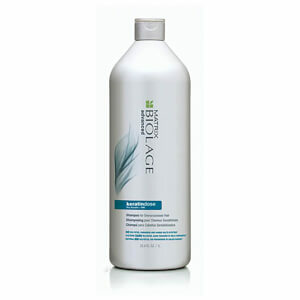 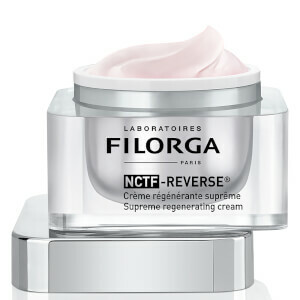 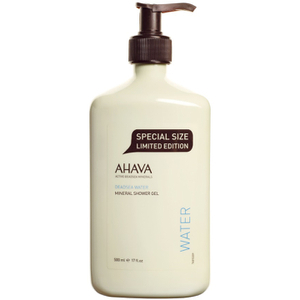 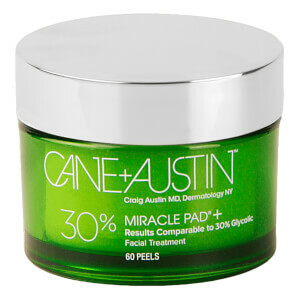 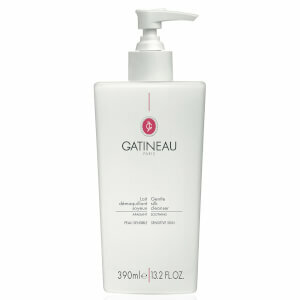 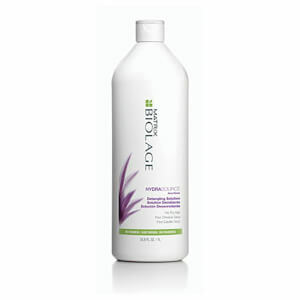 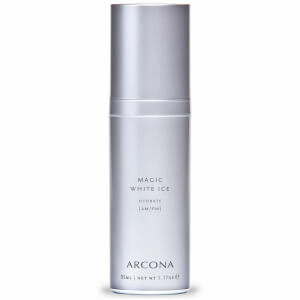 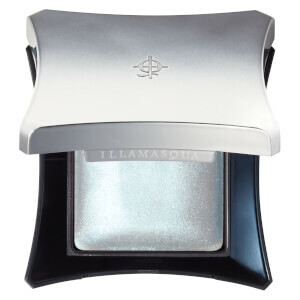 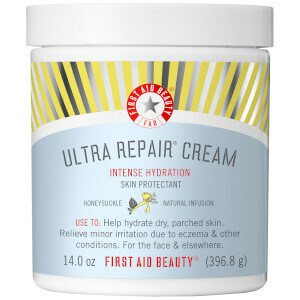 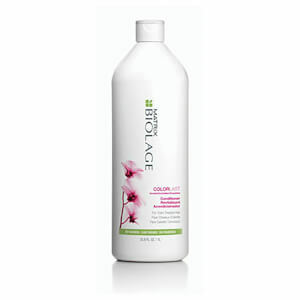 Shop skin care and hair care in bigger, better sizes. 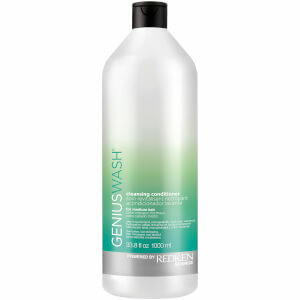 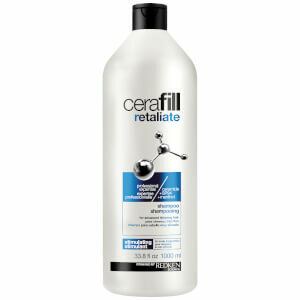 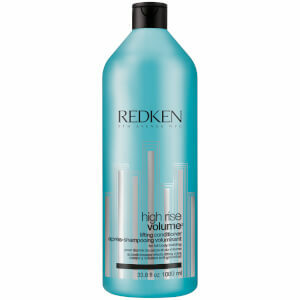 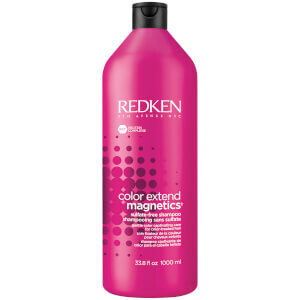 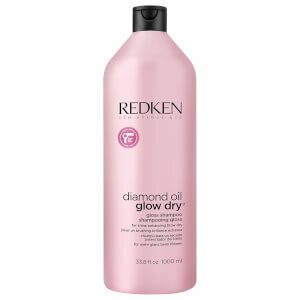 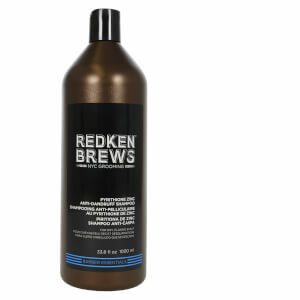 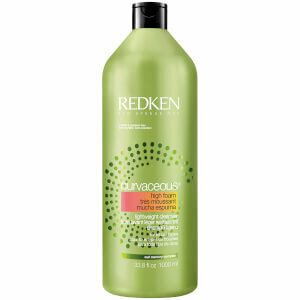 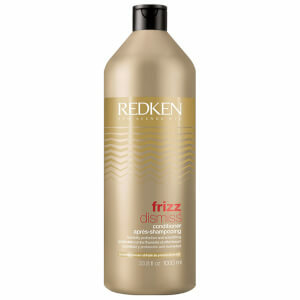 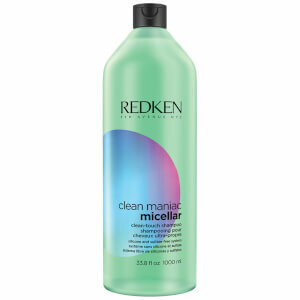 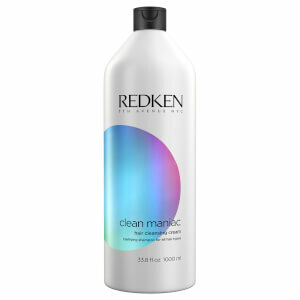 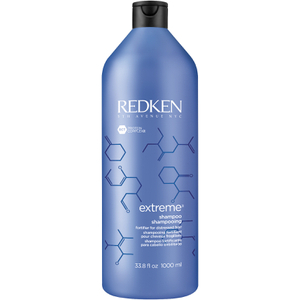 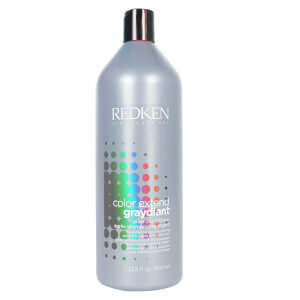 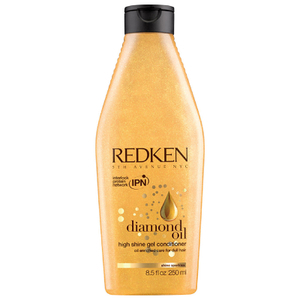 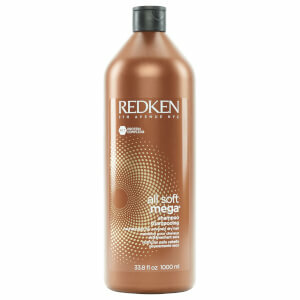 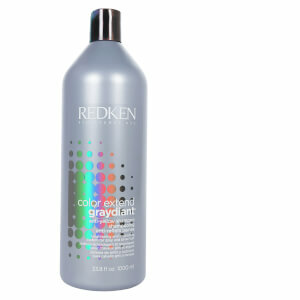 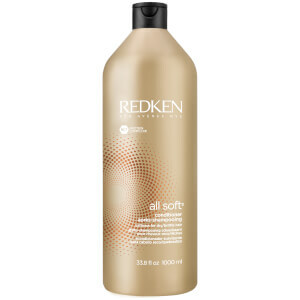 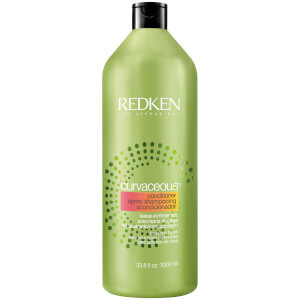 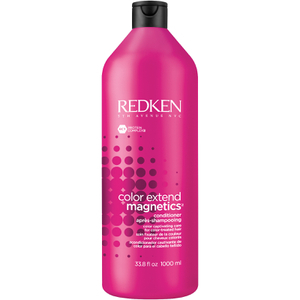 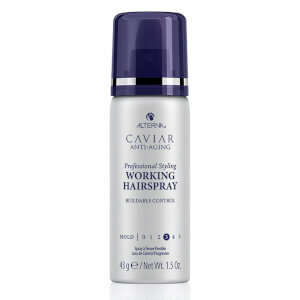 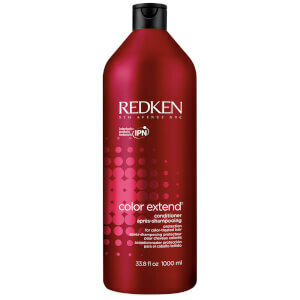 Redken Brews Anti-Dandruff Shampoo 33 fl oz.